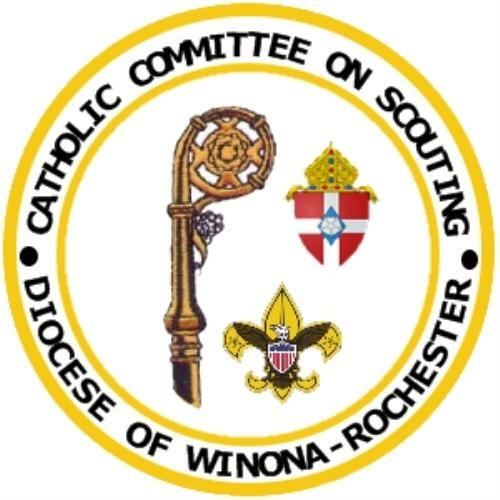 This is list of some of the individuals who have served as the Diocesan Scout Chaplain and Chairperson. The years listed are estimated based on historical references and may not reflect their entire tenure. If you can help to fill in the blanks, then please let us know. Note that there was a time in the past that there were BSA Council CCS Chairpersons. The current iteration of this committee was created in 2007.